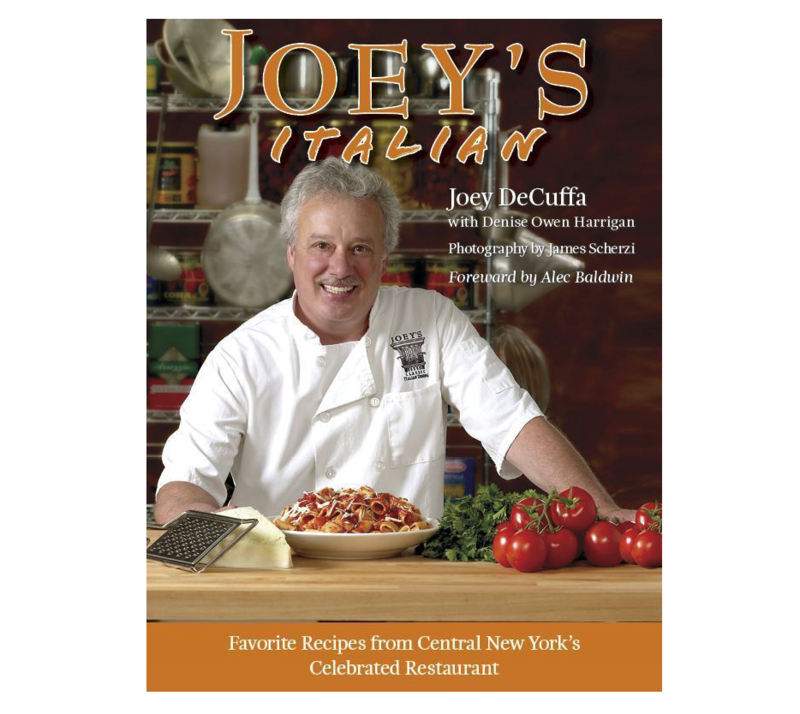 From the most famous “Cook” of Central New York comes Joey DeCuffa’s must-have cookbook. With a forward by Alec Baldwin. Easy recipes, healthy ingredients – these recipes will bring your kitchen to a new level. Photos are fantastic and also includes lots of great anecdotes. 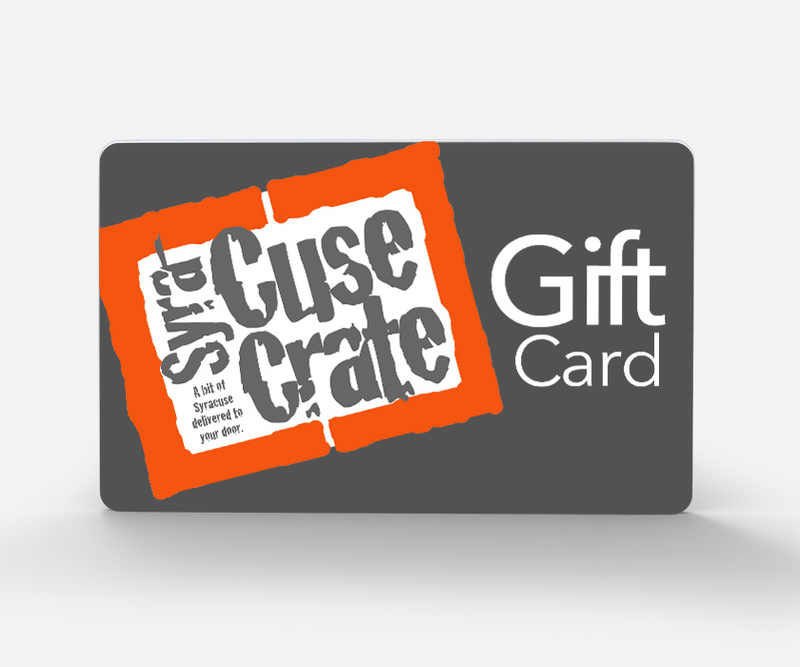 Joey de Cuffa is the chef and owner of Central New York’s celebrated Restaurant: Joey’s Italian, open for close to 30 years; Today his restaurant operations include Bella Cigna among others. He published his first book in 2009. Joey does not consider himself a chef, but a cook, just part of a line in the kitchen, putting together the best food for his customers. He was always cooking as a kid, and by age 16 was working at Grimaldi’s , Syracuse, where his mother worked as a waitress, Freddie Grimaldi Sr. became a kind of mentor as was Angelina, the pasta-maker at Grimaldi’s.He learned to cook by imitating the cooks on the line at Grimaldi’s. His first restaurant was an instant success and with the management talents of his wife Janice grew into a major entertainment enterprise.